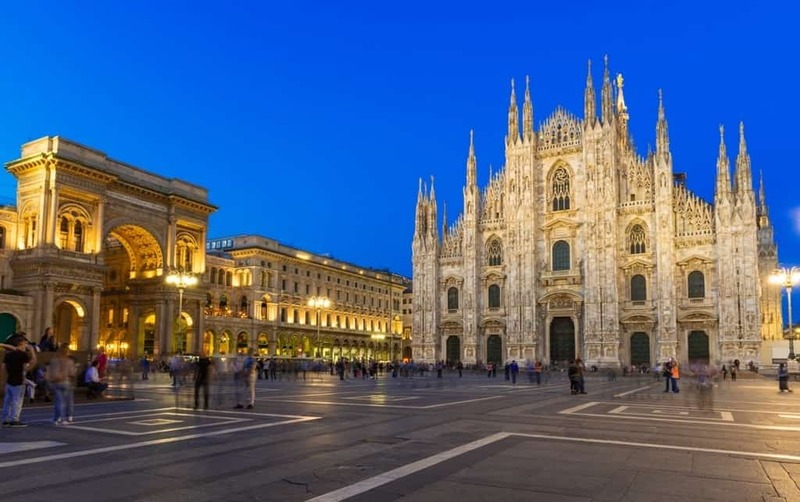 Milan is Italy’s biggest metropolis: the capital of commerce and industry. But aside from business there’s rich historical and cultural heritage, delicious food, urbanity, stunning architecture and of course a world of fashion. Milan embodies Italy wholeheartedly and above all, manages to effortlessly blend the old with new. 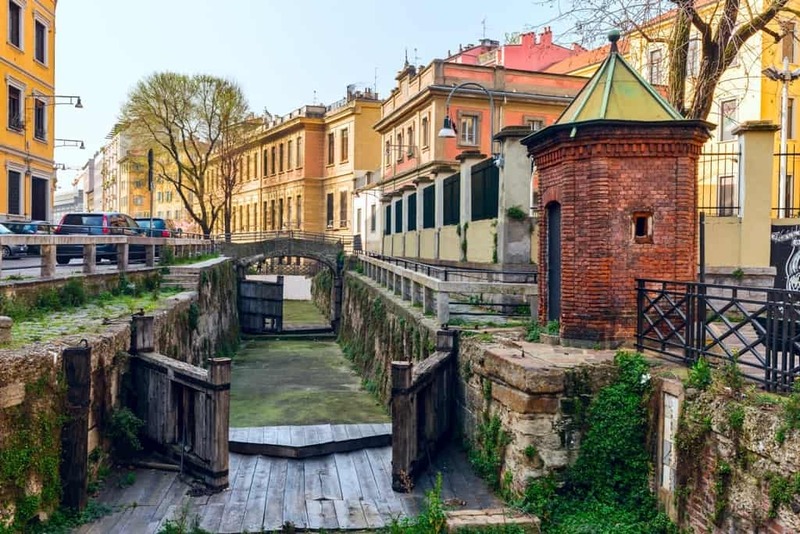 With so much to see and do it’s a paradise for art aficionados, history buffs, fashionistas and foodies and it’s a shame that the city often gets overlooked. If you do manage to get to Milan, and you should, then there are lots of must-sees. If you were to visit all the museums and places of interest then just one day would not be enough, but the below one day itinerary will help you plan your time and see some of the very best sights. 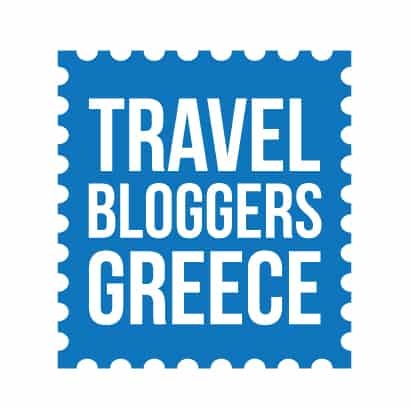 It is worth mentioning that the main attractions are all quite close to each other so it is fairly walkable, however the transport system in the city is fantastic and will help you move from place to place should you need it. If you are staying outside of the main centre, take the metro to the Duomo; the stop is located right in the square. More than just a church, the Duomo is one of the most iconic attractions in the city so it seems like a good place to start. A grand stature that including the tallest pinnacle (which can be seen wherever you are in the city) is 350ft high. 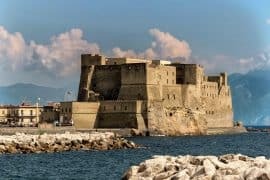 From the outside you can join the many tourists that gather to admire the stunning pink-tinged Italian marble and statues and those that wish to explore further, can go inside and marvel at the statues and gargoyles as you go. The queue to go in can sometimes be extremely long, so book your ticket in advance to save some time. Alternatively you can pay to go up on the rooftop where you will be rewarded with stunning views over the city. Whilst you are in the square, stop and spend a bit of time here taking in the ambience and surroundings. Whilst it may not be the most attractive of squares, it does have a lively atmosphere so grab some gelato from one of the bordering stores, Cioccolati Italiani is a favourite, and sit by the fountain or take a wander around the shops. A short stroll from the square will lead you to one of the oldest yet finest and most glamorous shopping arcades in the world. 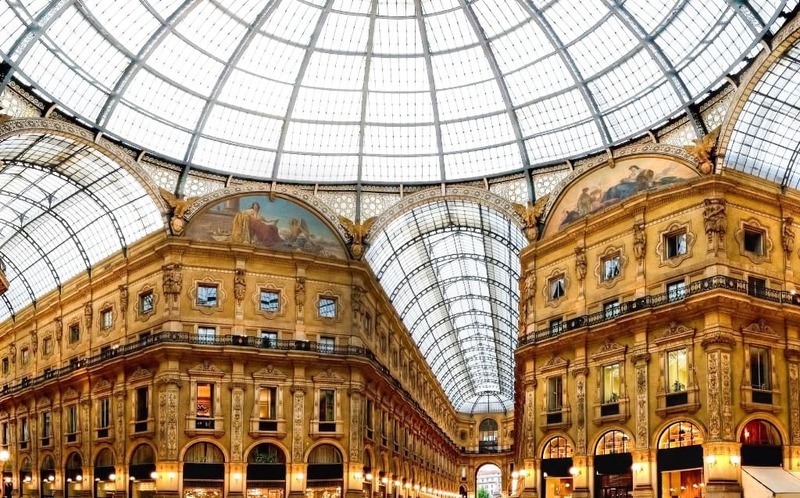 With a glass dome roof, marble floors and intricate mosaic detailing, it’s a must visit whether you want to shop at uber-chic stores such as Gucci and Prada, or just do some window shopping. Next it’s time to awaken the senses and tempt your taste buds with a visit to Peck, a historic deli known as a temple of gastronomy. With multiple floors you can find all kinds of foods crammed on to the counters including seafood, meats, pastries, cheese and fruit. They also have a fantastic cellar with an impressive selection of famous wines. Once you have finished looking round, youwillprobably have worked up quite an appetite so stop at the gourmet cafe ‘Piccolo Peck’ and enjoy a well-deserved lunch. There are lots of counter delights as well as a selection of tasty sandwiches. Next head to the second most famous square in Milan, where each side of the square is of historic importance. 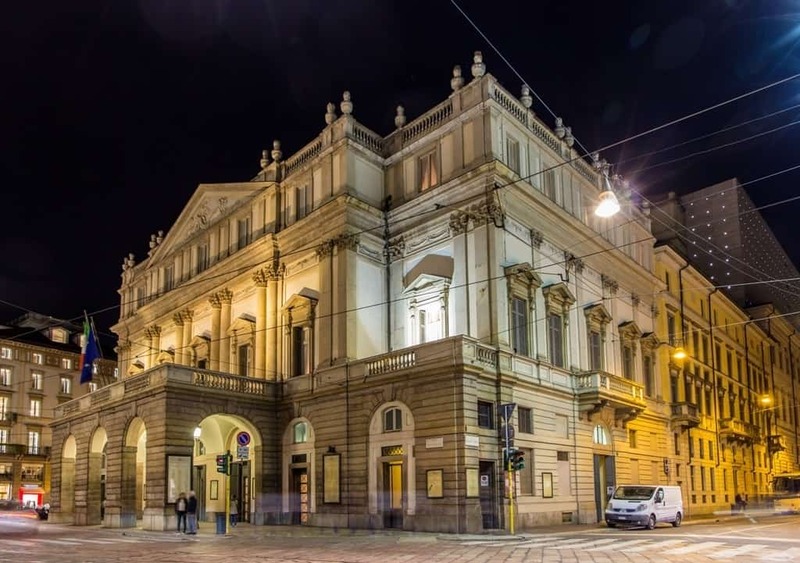 On one side you will find one of the principle opera houses in the world, The Teatroalla Scala, home to Italian opera and the place where great composers such as Puccini and Verdi first had their works performed. You do not need to watch a show to appreciate the architecture and stunning interior, but those that do wish to see a show should check out the schedule for both ballet and opera performances. 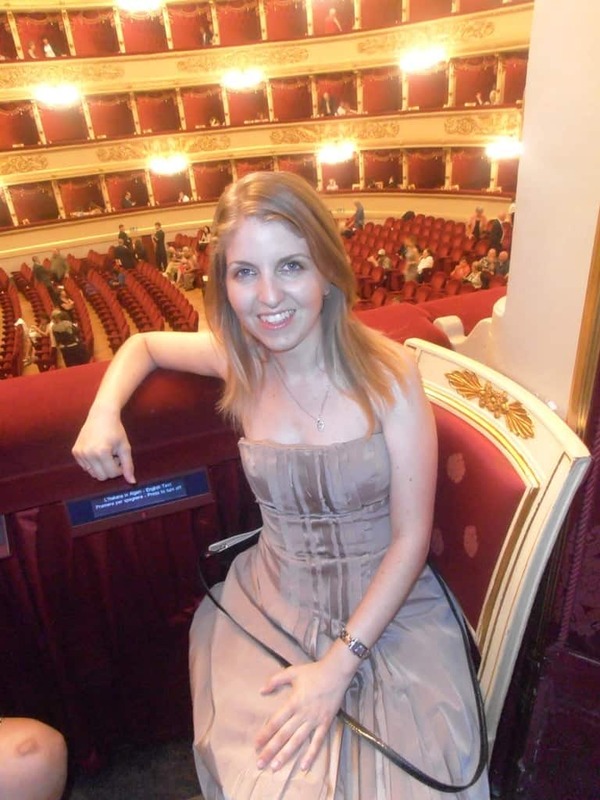 There is also the Museo Teatrale alla Scala which provides a wealth of history about the opera and the building itself and offers an interesting behind the scenes perspective. Other buildings of importance in the square include Palazzo della Banca Commerciale Italiana, a historic building housing one of Italy’s oldest banks and also the city hall, Palazzo Marino. 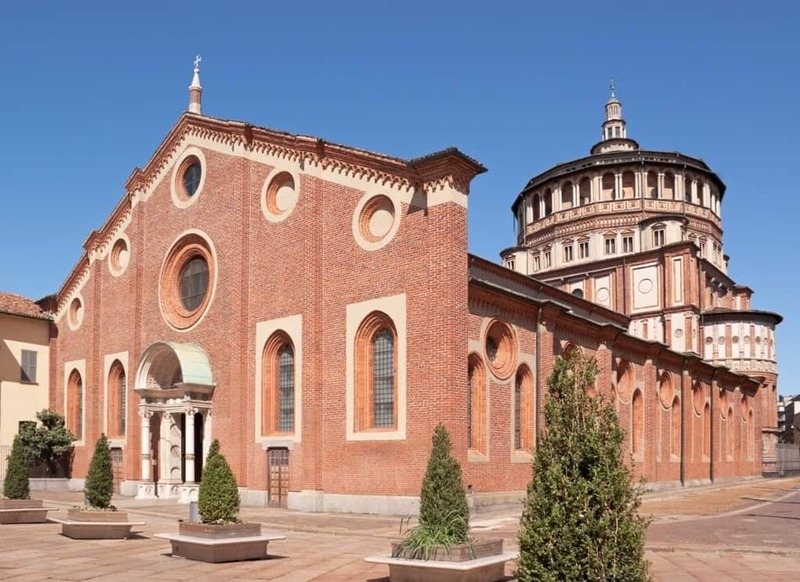 One of the most famous murals in Milan, Leonardo da Vinci’s The Last Supper is displayed at Santa Maria delleGrazie.It is essential to book tickets in advance as the attraction is extremely popular; after all, it is one of the most iconic images in the world. Also expect your visit to be brief as viewing time is kept to 15 minutes. That being said, when in Milan you shouldn’t pass up the opportunity to see Da Vinci’s famous painting of Jesus and his disciples devouring the last supper; the painting that had such an impact on artists of all ages. Click here to book a guided tour to Leonardo’s Last Supper. This is a great place to escape the main hustle and bustle of the city for a short while. The castle is where the Dukes of Milan once lived, however today; it is home to a multitude of historical and art exhibitions. 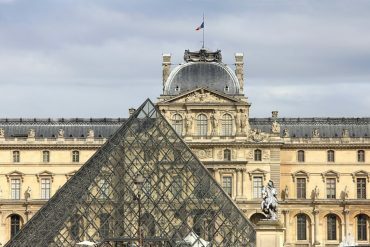 Choose to take in the museums and the fascinating collections that are housed here such as well-known artwork or manuscripts from Leonardo da Vinci and the likes. Or wander through the courtyard to Milan’s biggest park, Parco Sempione where you can enjoy some greenery and just relax. 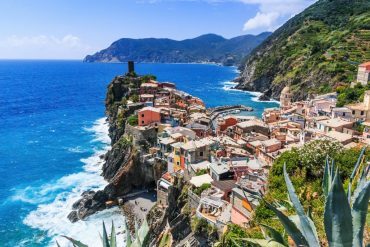 The Brera District is a bohemian area full of quaint stores and galleries alongside trendy cocktail bars, cafes and restaurants and it’s the perfect place to spend an evening as it really comes alive, especially during the summertime. It’s known as an aperitivos hotspot — try Cinc & Radetzky and whether you are looking for fine dining or something cheap and traditional, there are plenty of places in the area to find a tasty dinner too. An alternative place to eat dinner than the Brera District is Trattoria Casa Fontana, 23 Risotti, located just slightly out of the city centre. This small and quaint restaurant specialises in risotto which is actually the only thing on the menu. The atmosphere is cosy and traditional and all the food is freshly made from scratch. Of course you can give any variety a try, but a favourite, especially in Milan is the risotto Milanese. As well as fantastic main meals, the wine and dessert selection is good, and the service is friendly and attentive. Be sure to ask for a copy of the menu cook book before you leave. Note, this restaurant is popular so booking is recommended. 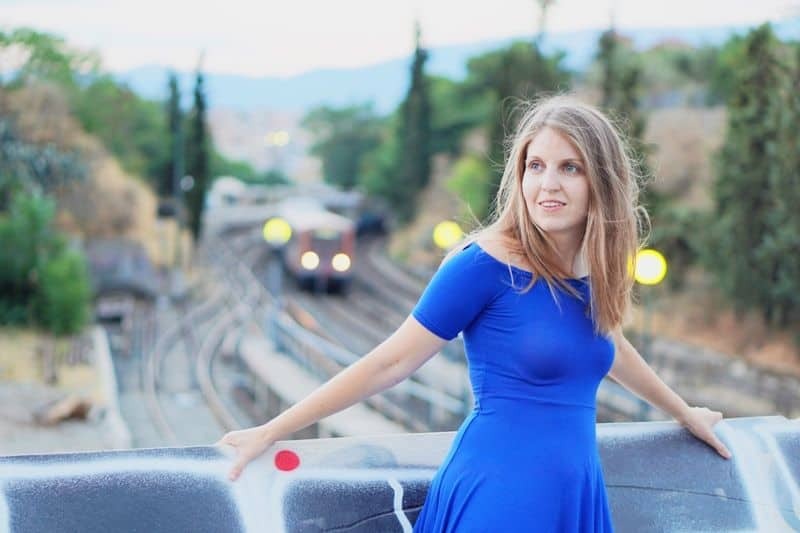 If you are arriving into Milan Malpensa Airport (MXP) you have three options of how to get to/from the airport to the city centre: train, bus and taxi. All options take around 50 minutes to reach the city centre so it only really depends on your budget and personal preference as to which option you choose. 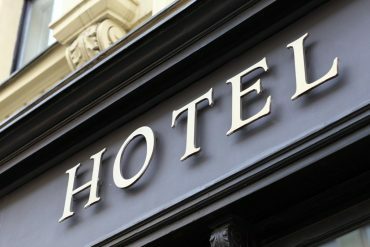 You could also check with your hotel if they offer any transfers from the airport as that will save you the hassle of taking any public transport! Taking the train is a fairly inexpensive option for getting from Milan Airport to the city centre as it only costs around 13 EUR for a single journey. The Malpensa Express train goes direct from the airport to the city. To catch the train, head to Terminal 1 and look for signs to “Treni” which is located on the basement level (-1 if you’re taking the lift) or at Terminal 2, head to the north of the arrivals hall where you will see the station. Tickets can be bought from both the counters and machines for ease of purchase. 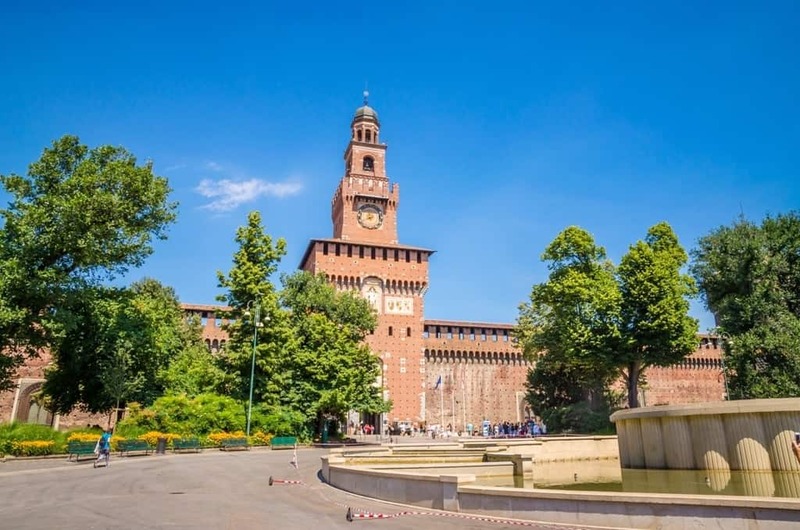 Make sure you know whether you want to arrive into Milan central station or Milan Cadorna station in the city so you can catch the correct train. Another option for getting from Milan Airport (MXP) to the city centre is to take the shuttle bus services that run from both Terminal 1 and 2. Again, the shuttles take around 50 minutes to reach downtown and they depart every 20-30 minutes throughout the day. 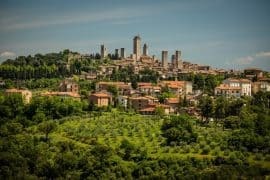 Regardless of whether you catch a regular taxi at Milan Malpensa Airport or take a pre-booked car, the cost to reach the city centre 90 EUR. Please note, this will be different if you are arriving into Bergamo (85 EUR) or Linate (40 EUR). You can book your Welcome Pick-Ups Taxi online so that you can get to and from Milan Airport without any hassle. Everything will be pre-paid and your driver will be awaiting you as you come through arrivals. The taxi with Welcome costs 90 EUR from MXP to the city centre (the same price as a regular taxi) and takes around 50 minutes. 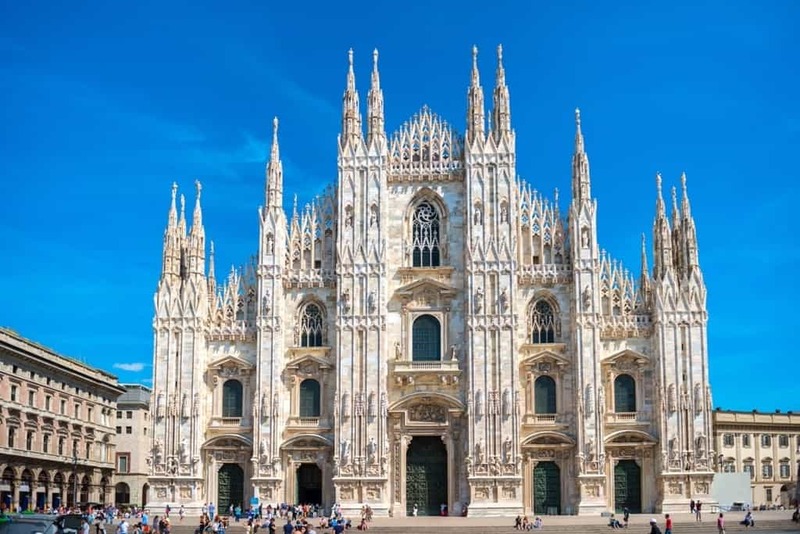 So there you have a full day itinerary showcasing some of the best Milan has to offer. The day is jam-packed so those wishing for a slower pace should miss 1-2 things out and take some extra time in places or stopping for more refreshments along the way. 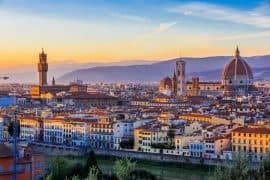 Of course, there is plenty more to see and do in the city such as San Siro Stadium for football fans, The Last Supper by Leonardo da Vinci mural or the many shops for fashionistas to name a few, so if you are spending longer than a day here, there is lots to keep you amused. Lake Como or Lake Garda? 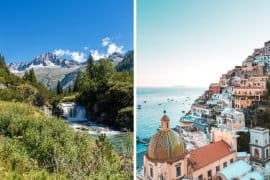 Which Italian Lake to choose.